Here’s another awesome Twitter Party for you! And this time around we are gonna dive into some delicious goodness with Nestle products! 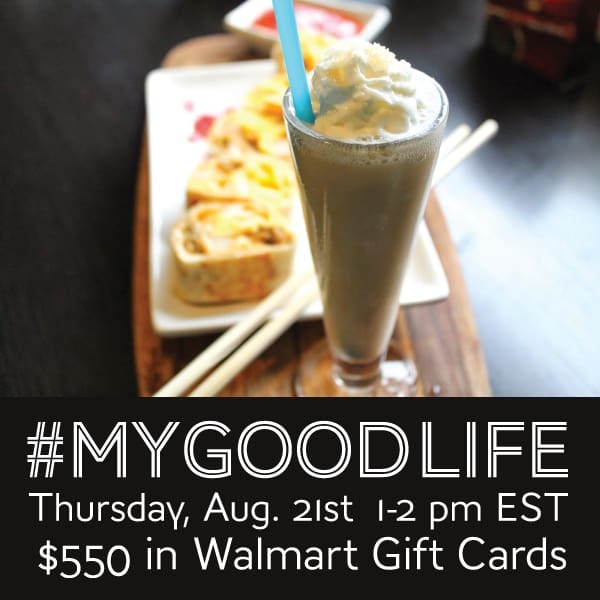 On August 21st at 1 PM EST, join me for the #MyGoodLife Twitter Party where we’ll be talking about living life to the fullest, and giving you a chance to win prizes! Special moments are so important to life. That’s why Nestle has fabulous products that fit so great in your schedule to help you save more time for those moments that matter. Join us to talk about what makes up our good lives and tips for making the most of every moment! Join me and RSVP for the #MyGoodLife Twitter Party on SoFabChats!